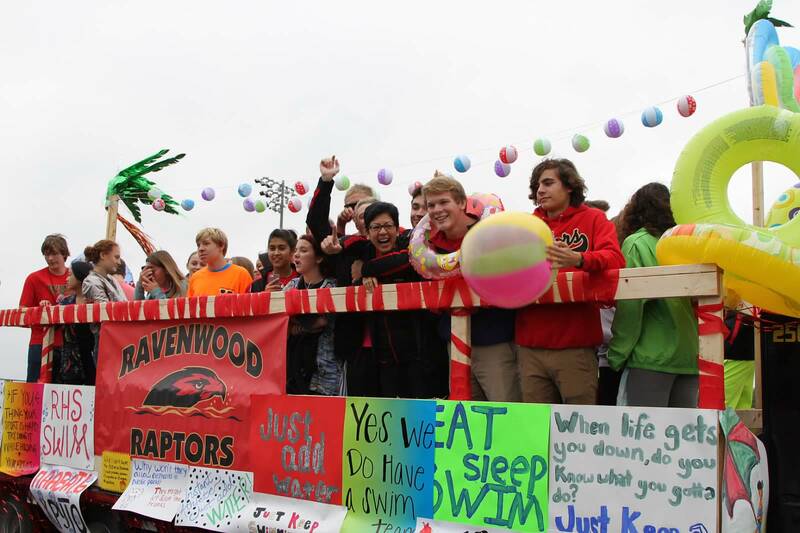 Over 46 returning and potential new members came out to show their school spirit and team pride by riding on the Swim and Dive Team float in the homecoming parade last Friday. Once again, our float was a huge success thanks to our float driver, designer and everyone who came out Friday morning to decorate! It was a great way to kick off the Swim and Dive Season. 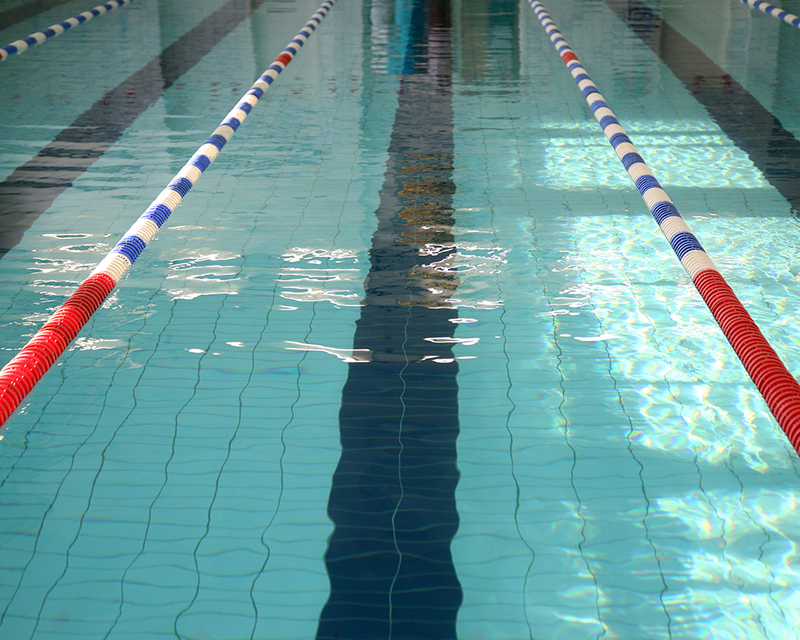 Returning members get back in the water today for their first day of practice. Go Raptors!